Cape Town is an absolute treat for the golf lover. The golf courses of Cape Town offer an unmatched golfing experience with the ocean breeze lifting your spirit and the sound of the Atlantic waves in the background. Some golf courses are also built around nature reserves and vineyards, transforming a day of golfing into an unforgettable experience. Another Golf club that is nearby is The Atlantic Beach Golf Club. It is an 18-hole Championship links-style Golf Course, with strong influences of the classic links style courses of Scotland and Ireland. The course has been designed around a nature reserve and fynbos, the natural heathland occurring in a small belt of the Western Cape and this creates an amazing golfing experience. The course also offers a stunning view of Table Mountain & the Atlantic Ocean. The club is closed on Mondays (Open 7 days/week in Dec/Jan). The club is also closed on Christmas Day and New Year’s Day. The Steenburg Golf Club is 29.9 km from the Atlantic Beach Guesthouse and it takes about half an hour to get there. The Steenberg Golf Club is an 18-hole Championship golf course designed around South Africa’s oldest wine farm dating back to the days of Simon van der Stel, consisting of beautiful vineyards, forests, mountains and gardens. This exclusive course has been designed by Peter Matkovich and is reputed to have the best greens in Cape Town. The golf course is surrounded by the Constantia Mountains and offers an extraordinary golfing experience. The Royal Cape Golf Club is an 18-hole Par 72 Championship course, located 22km or half an hour’s drive from the Atlantic Breeze Guest House. Comprising of a combination of Links and Parklands, it is South Africa’s oldest and most exclusive Golf club. The club features a course with narrow fairways lined by trees. The Royal Cape Golf Club was founded in November 1885 and has hosted the SA Open 11 times and the SA Amateur Championships 8 times. Facilities offered to the golfers include a formal bar, a ladies bar, verandah and lounge. A “Halfway House” and Lunch facilities are also available. 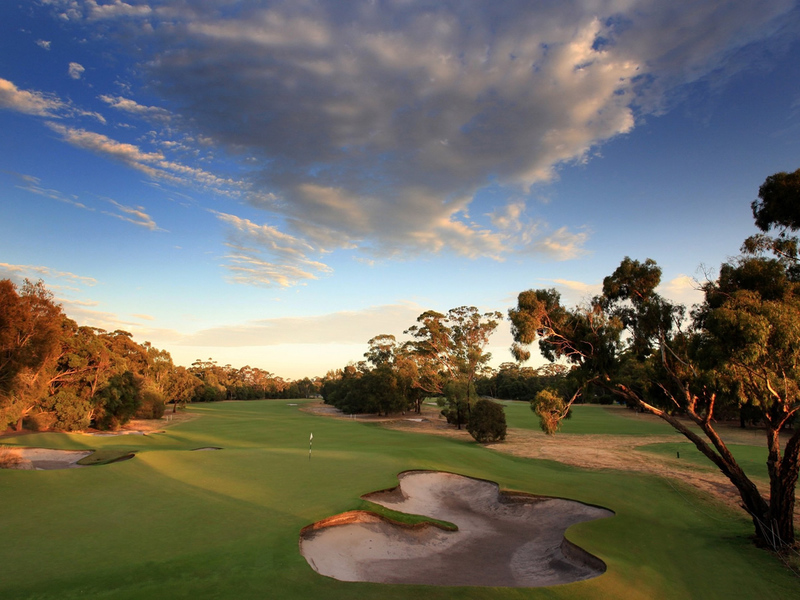 Another golf course you could visit is The Metropolitan Golf Club. Located at a distance of 16.5Km from the Atlantic Breeze Guest House, it only takes about 23 minutes to reach. It is a 2 x 9-hole Par 72 course: the variety of tee’s and greens lead to a different challenge and experience for the second round. It is a Parklands type course, open all year-round. Tuesday afternoons are reserved for Ladies while Thursdays are competition days and Saturdays are members only. Visitors are welcome at the Metropolitan Golf Club. Facilities include a bar, function facilities, golf carts, Halfway House, locker rooms, pro shop, putting green, golf clubs hire and pull trolleys. Whilst in Cape Town, do plan to play golf and enjoy the experiences our wonderful South African Golf Courses have to offer. The majestic Table Mountain is the most dominant feature of Cape Town and is the main reason of the city’s mystical appeal.